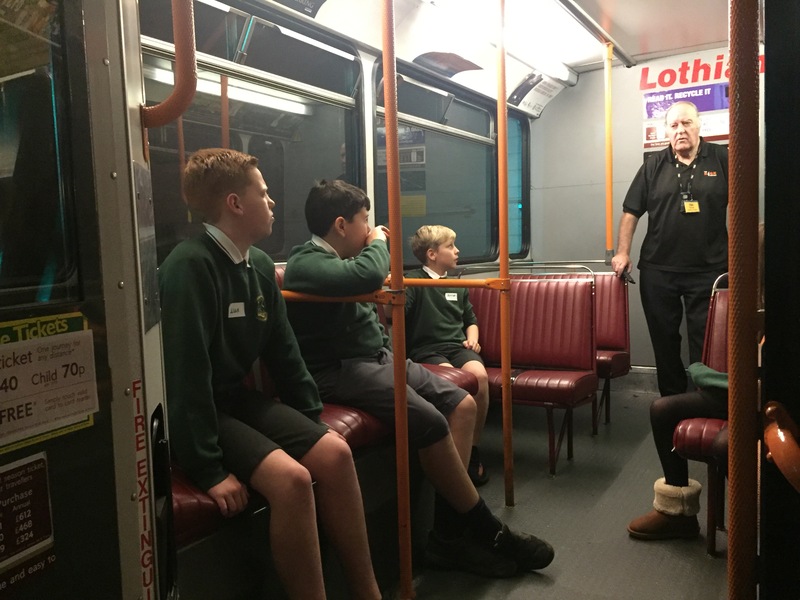 On Tuesday 20th November, P7 visited the Risk Factory in Edinburgh. 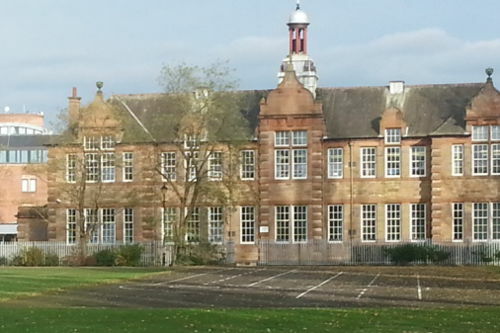 Primary 7 ran effective campaign teams in the run up to our House Captain elections and the election day was a big success. 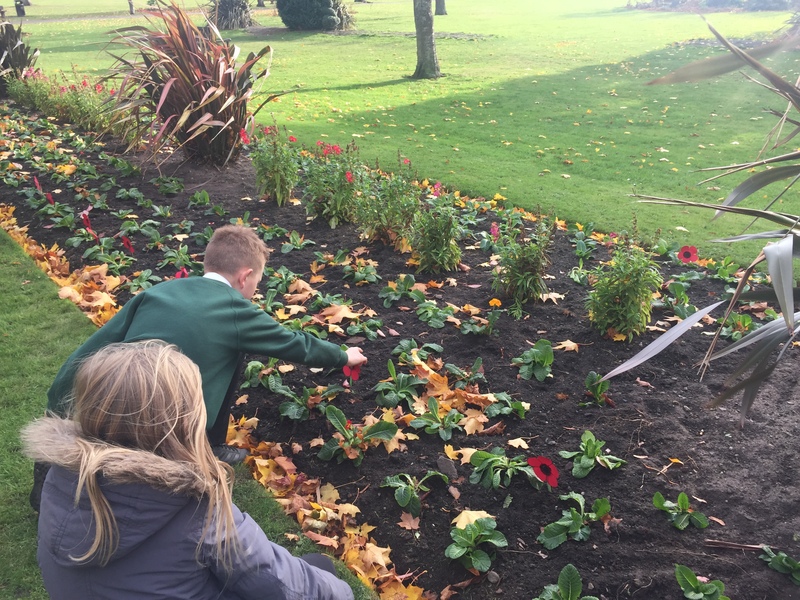 P7b visited the war memorial today with P7a and P6. 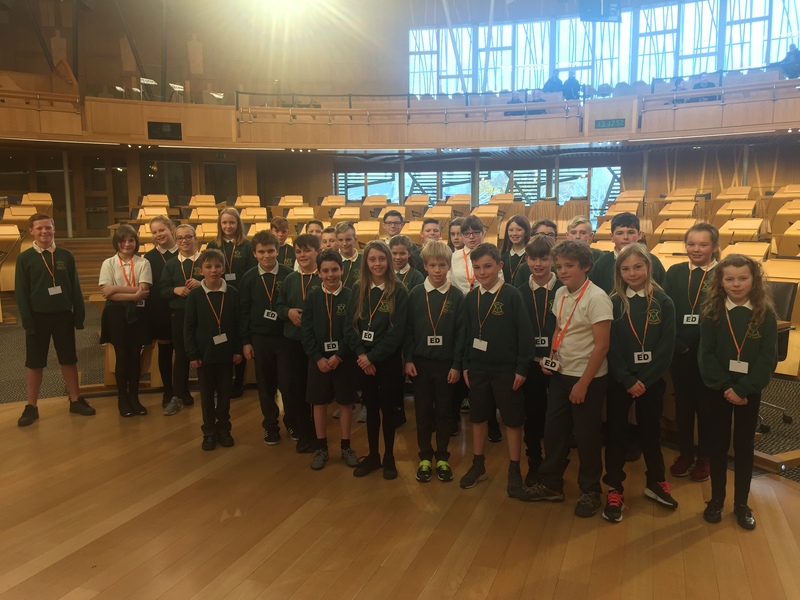 P7 explored the National Museum of Scotland and visited the Scottish Parliament. 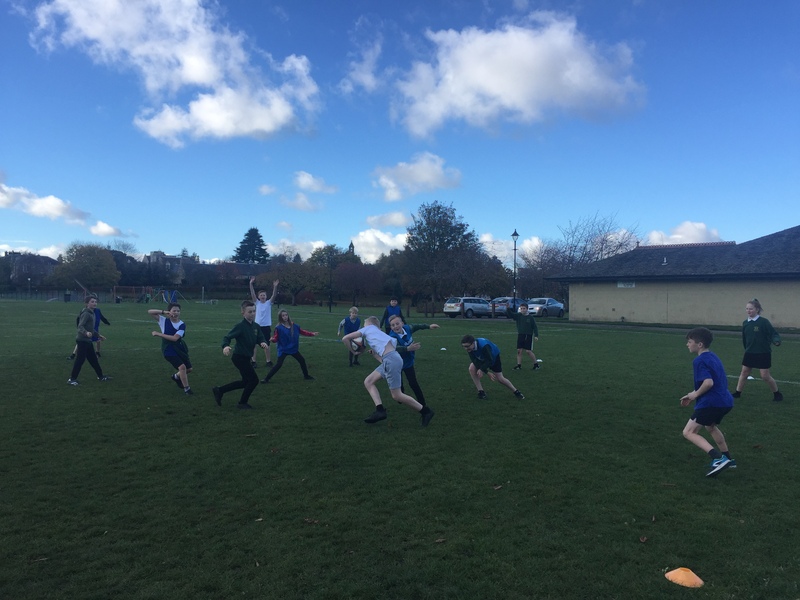 Primary 7 have been enjoying their rugby sessions. More Football Fun in P7! 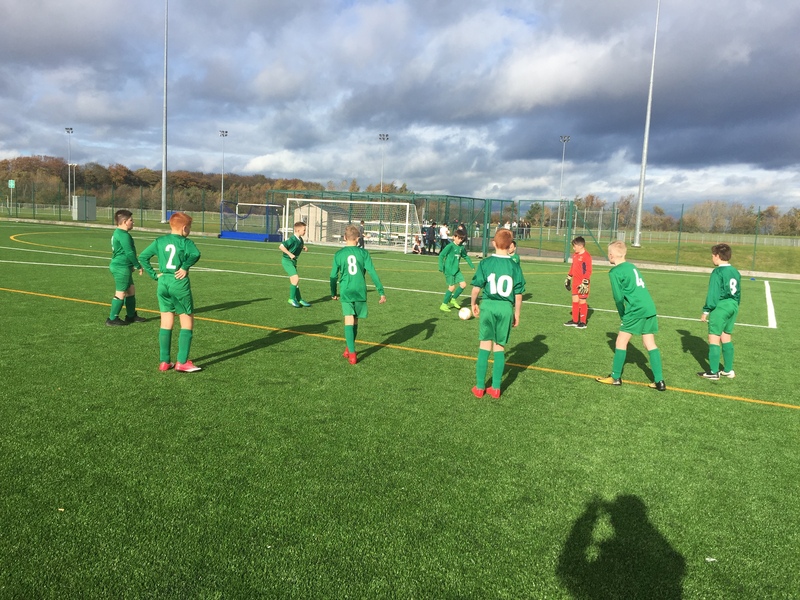 Some of our Primary 7 boys represented the School at today's SFA Football Festival. 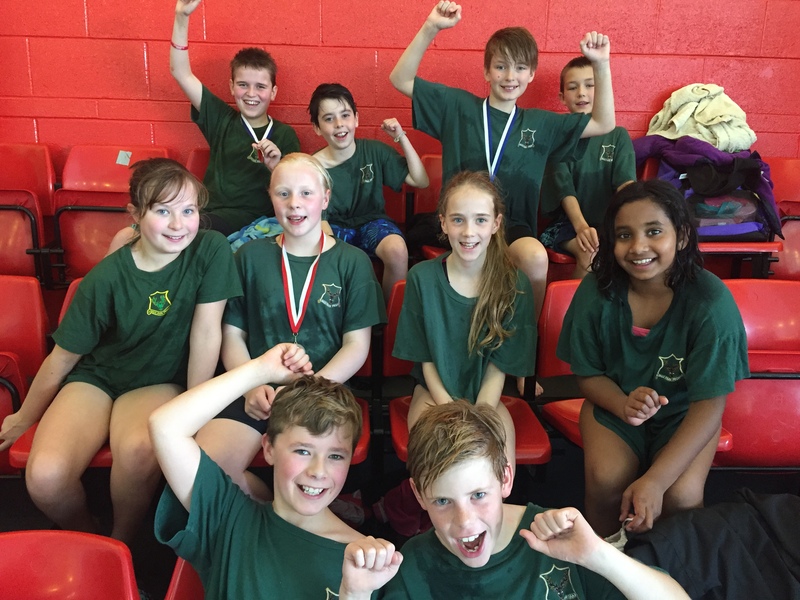 Ten of our P6 and P7 pupils attended this year’s Swimming Gala. They all represented King’s Park well and should be proud of their performances.